Check out our Services Page to see how we can help you on your next project. 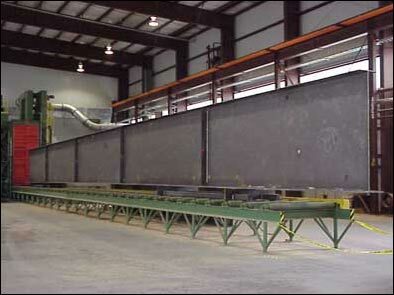 Stupp Bridge Company’s steel fabrication experience combined with an energetic workforce and state-of-the-art facility delivers bridges on schedule and within budget. This means less hassle and more profits for its customers. 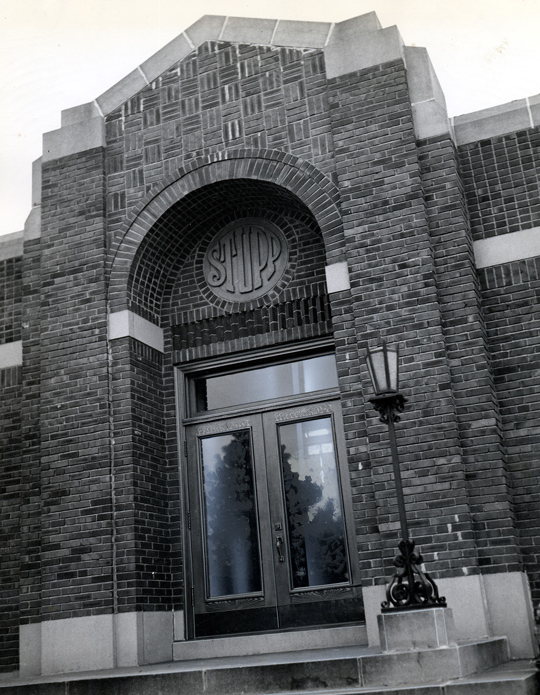 Stupp has held this high standard for over 150 years, and Stupp Bridge Company is proud to have the most efficient bridge fabrication facility in existence. 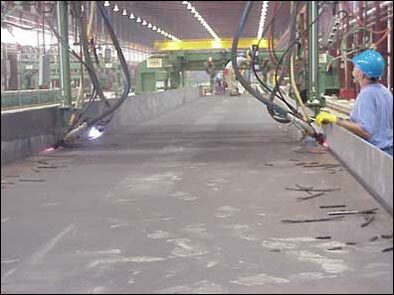 Visit our Careers Page to view and apply for job openings at the plant. 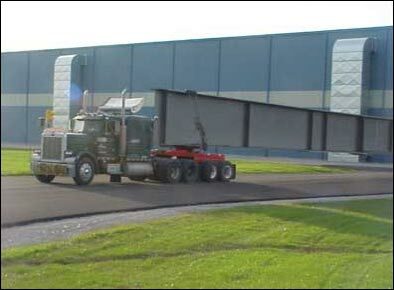 Strategically located, the Bowling Green, Kentucky bridge fabrication facility produces plate girder bridges with an emphasis on quality, low-cost and dependable delivery. 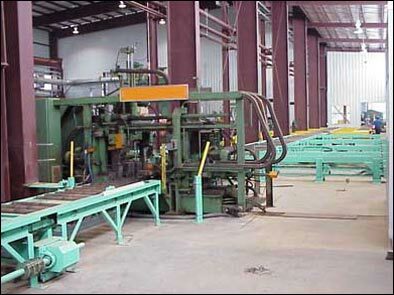 The Bowling Green facility has its own rail siding and equipment to efficiently receive incoming material. 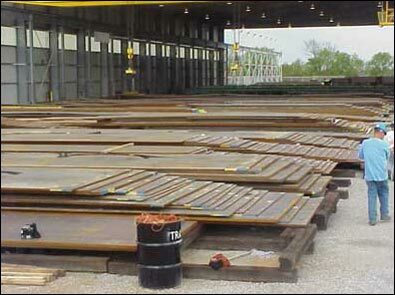 Stupp Bridge Company’s bar code inventory system and "real time" tracking capability maintains precise control of what material has arrived, where it is located and when it is utilized. 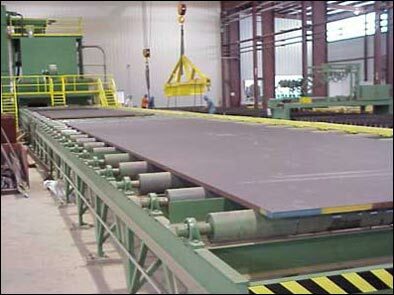 State-of-the-art cleaning equipment is utilized to pre-clean material for fabrication. 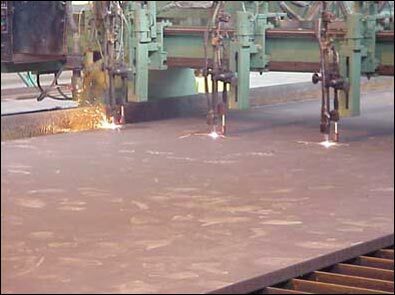 CNC burning machines are utilized for precise thermal and plasma cutting of plates. 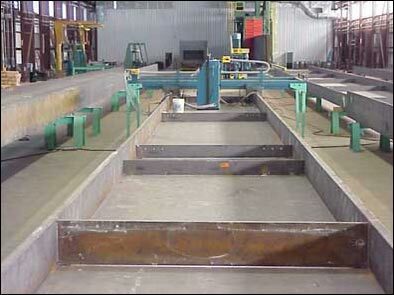 CNC machines are also utilized for drilling and punching of rolled sections. 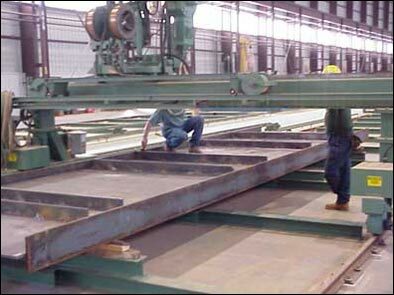 Modern girder assembly and welding machines are utilized to produce girders meeting the most stringent bridge fabrication requirements. Portable CNC drilling equipment is utilized for locating and drilling of splices. This approach is very efficient while ensuring proper fit during field assembly. Environmentally acceptable and highly efficient final cleaning equipment ensures material is properly prepared for painting. 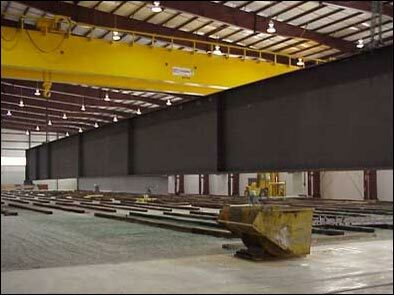 Climate controlled painting facility ensures coating applications of the highest quality without weather imposed delays. 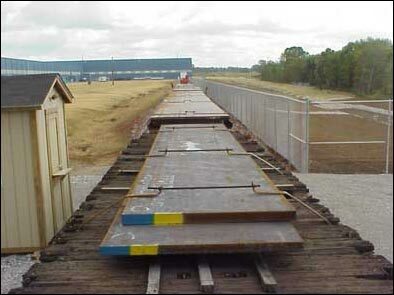 On time, within budget, and with the highest quality standards are why Stupp built bridges are the best. CHECK OUT OUR ENGINEERING PAGE TO LEARN MORE ABOUT WHAT GOES ON INSIDE OUR PLANT.